I truly beleive that, on the whole, customer’s don’t buy your “What”, they really do buy your “Why”. At the very least it is your “Why” that keeps people coming back. At LGI we have clearly defined our “Why” which includes a set of values that are internalized throughout our team. 1. Providing an exceptional experience to all stakeholders. This includes customers, suppliers and fellow team members. 2. Doing what it takes to provide an exceptional experience. 3. Ensuring that every action is completed with pure integrity. 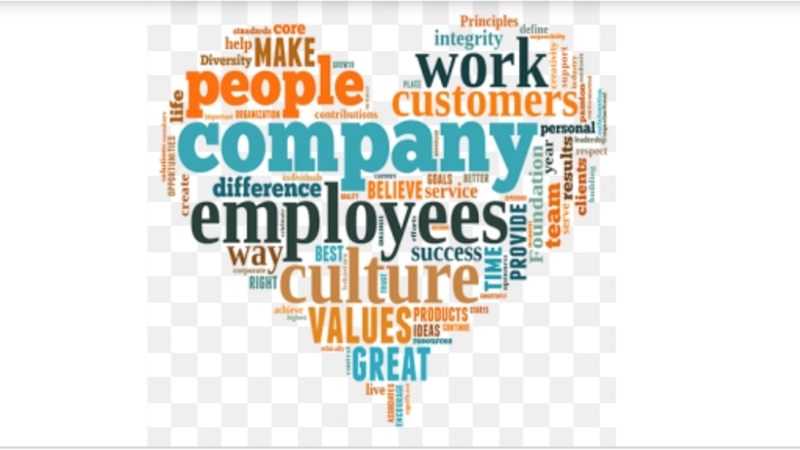 Whatever your “Why”, here are a few suggestions to help ensure you build a strong culture. – foster an environment of openness and trust. – ensure your workplace is one that promotes unwavering respect for one another. – care for one another. This includes all stakeholders in your business. – be the brightest example of your values in the organization. Live it! – remember the humanity. Happy supported people are productive. It’s all about people. – share your vision with all stakeholders and share it often.